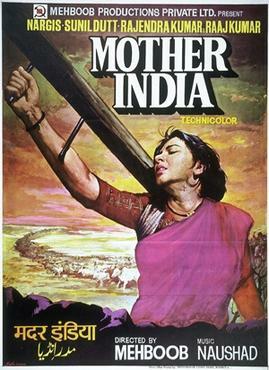 It is a short note on films and television topic..Generally Questions do appear in exam from this topic. 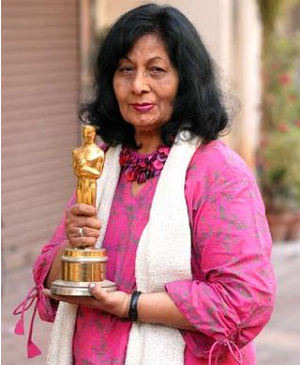 She got the coveted award for costume design for the Richard Attenborough directed film Gandhi. 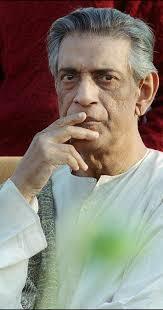 8) Satyajit Ray- won 32 national film awards in his life, he won Oscar in 1992.